The new Bentley Flying Spur adopts a new face, dominated by traditional round headlights, but now fitted with LED lights. The imposing grille is missing. Classic tail lights were also replaced with new, horizontal LED lights. While retaining the same platform, Flying Spur got rid of 50 pounds thanks to the use of composite materials in the composition of the body structure. The chassis has also been modified, with a new completely revised suspension with softer dampers. Electrical direction is new, and the ESC stability control system has been also improved. Inside, Bentley claims to use more than 600 new components. The design is a bit fresher, but not giving up the classic lines that have made he brand so famous. 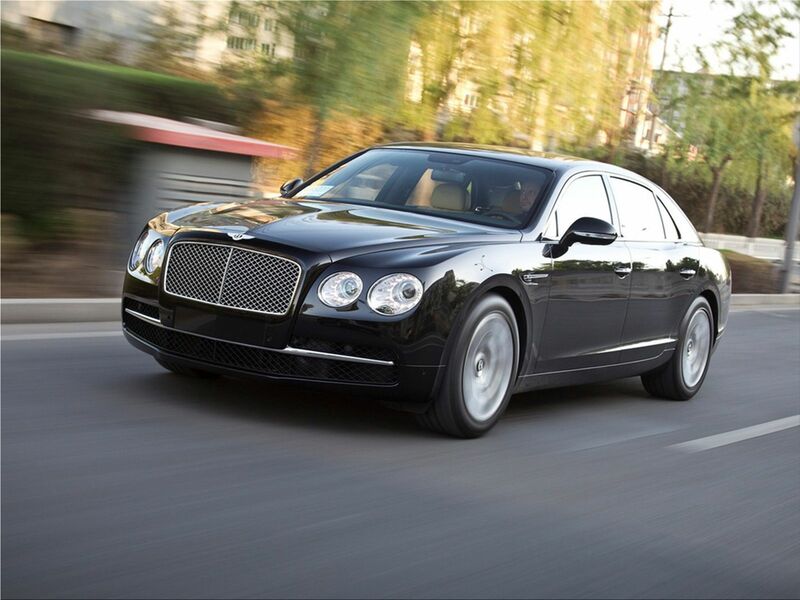 Bentley Flying Spur offers two new configurations for four or five passengers. Also, to attract highly demanding customers, Bentley offers a Multi-Media Specification package that allows connection of auxiliary equipment, laptop, tablet to the Wi-Fi system. The rear seats will have an integrated 10 inch screen and a storage capacity of 64 GB for your favorite songs. Propulsion is provided by an enhanced version of the 6.0-liter W12 engine capable of developing 616 horsepower and 800 Nm. The power is managed by a ZF eight-speed transmission. 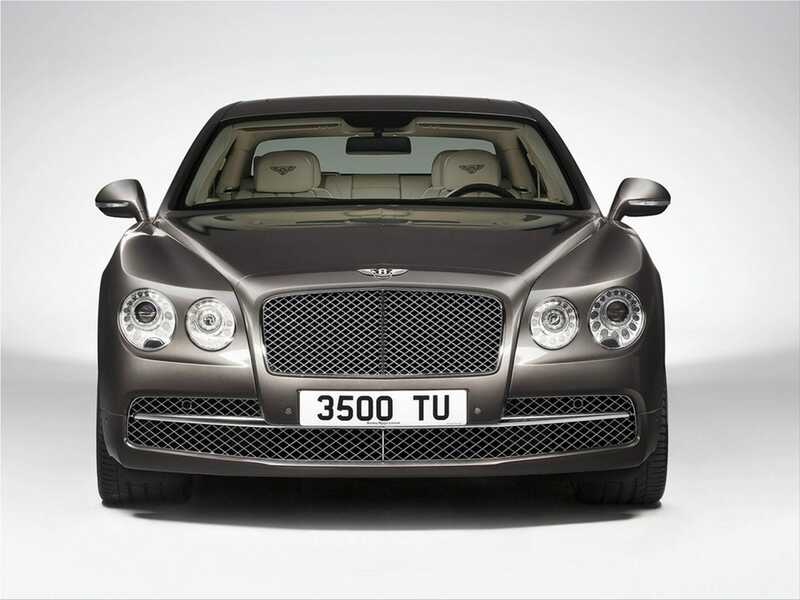 The entire ensemble can provide a sprint from 0 to 100 km / h in 4.3 seconds and a top speed of 322 km / h.
The new Bentley Flying Spur will arrive on the European market this summer.